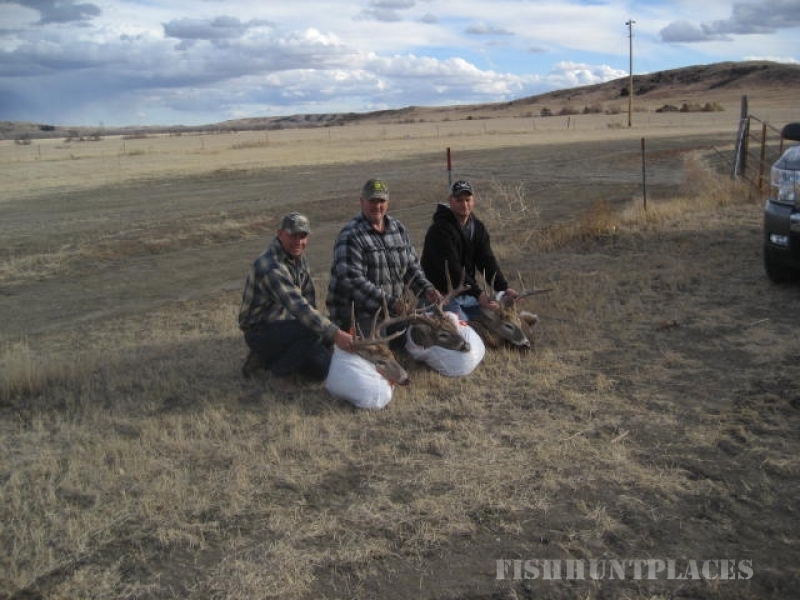 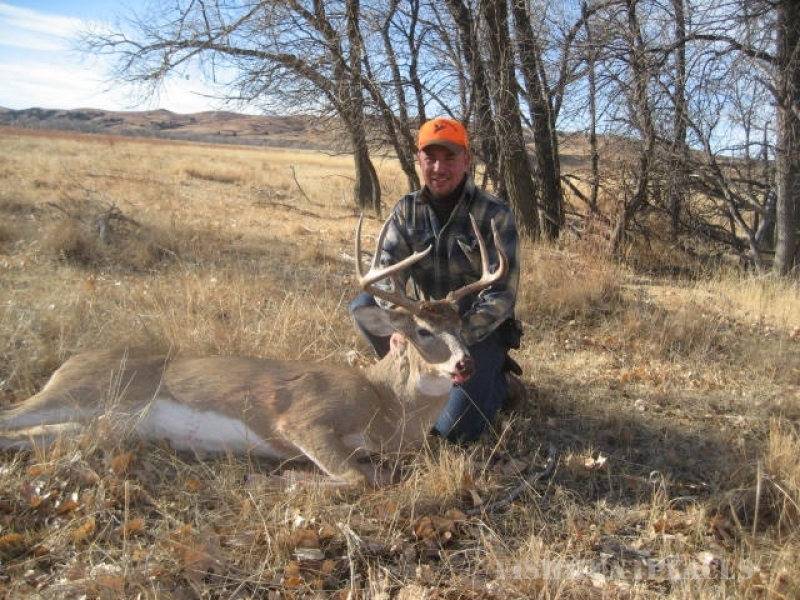 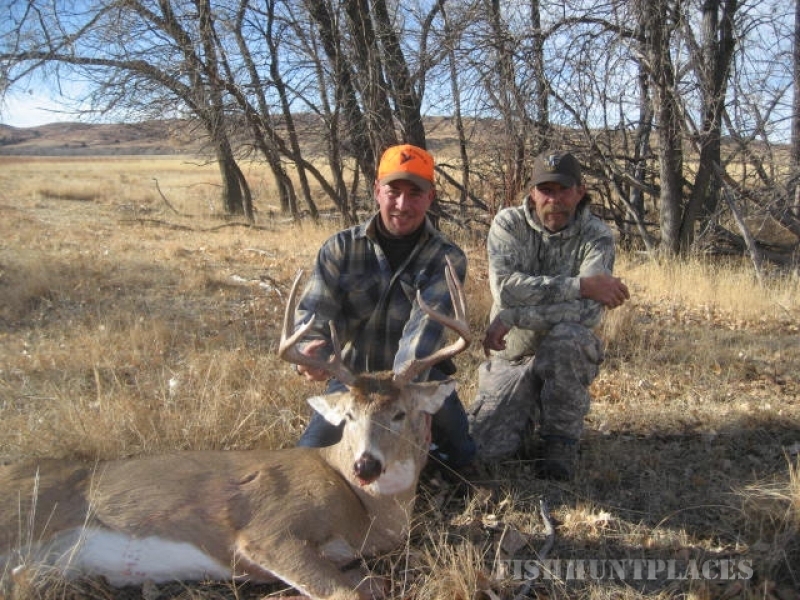 Y Question Outfitters is based mainly in Mellette County (South Central) South Dakota. 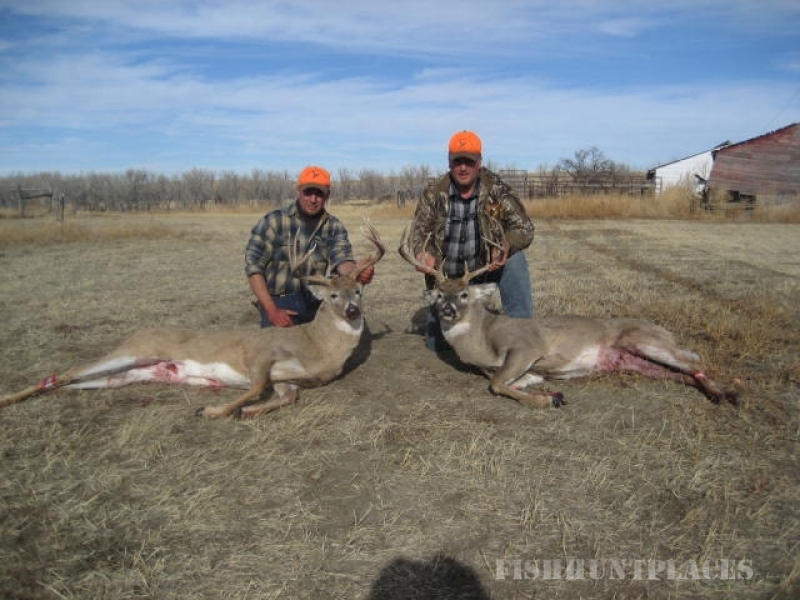 We own or lease close to 40,000 acres in our fifth generation family ranch. 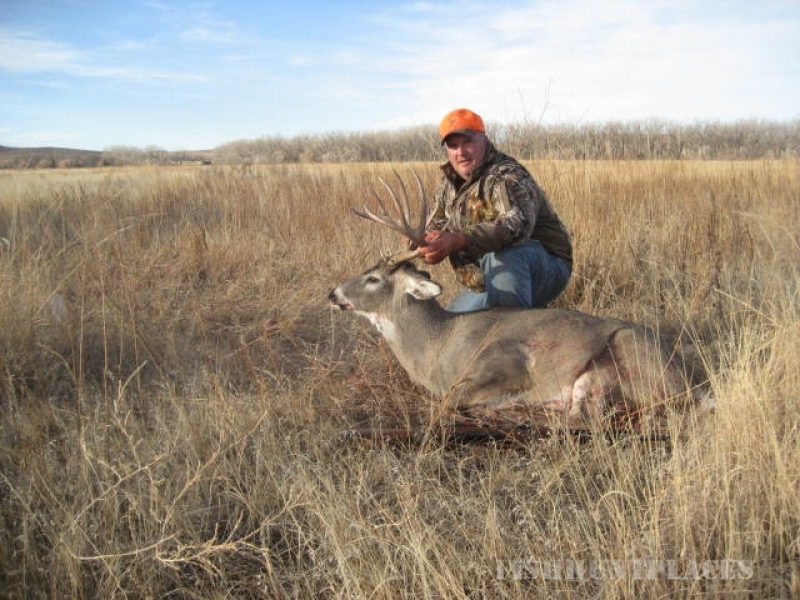 For those who enjoy the beauty of remote and untamed land, we are your guides. 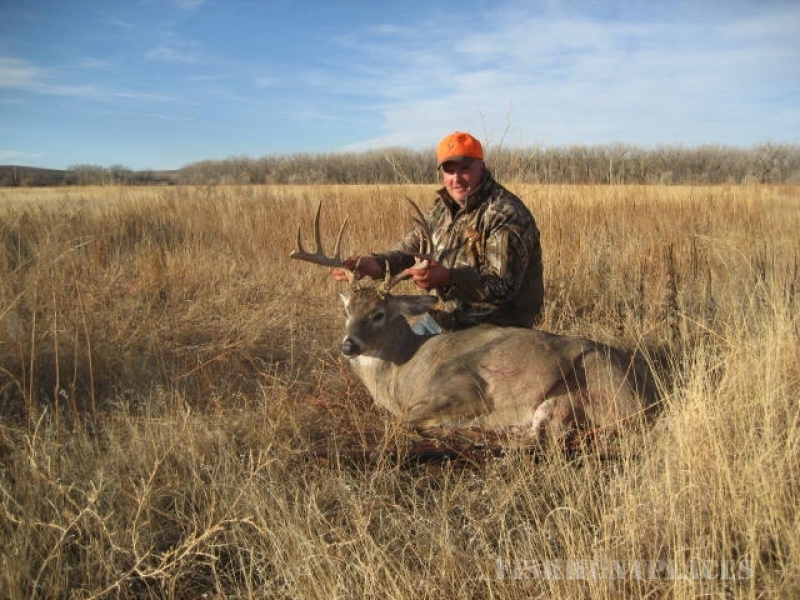 White River, SD is the closest town at a 40 minute drive, ensuring you a private retreat from the world and allowing you to focus on your hunting!